Barbizon Midwest Review: Barbizon Midwest Schaumburg Graduates Have SOLE! 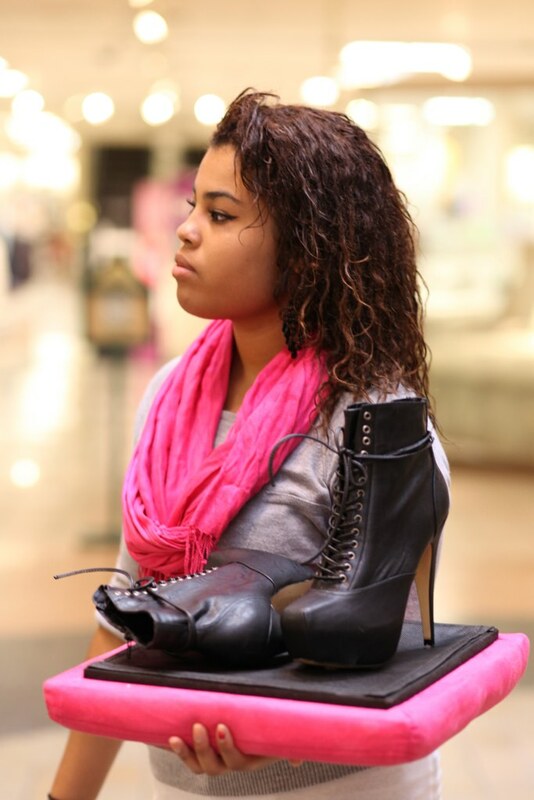 Barbizon Midwest Schaumburg Graduates Have SOLE! 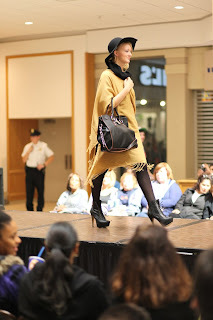 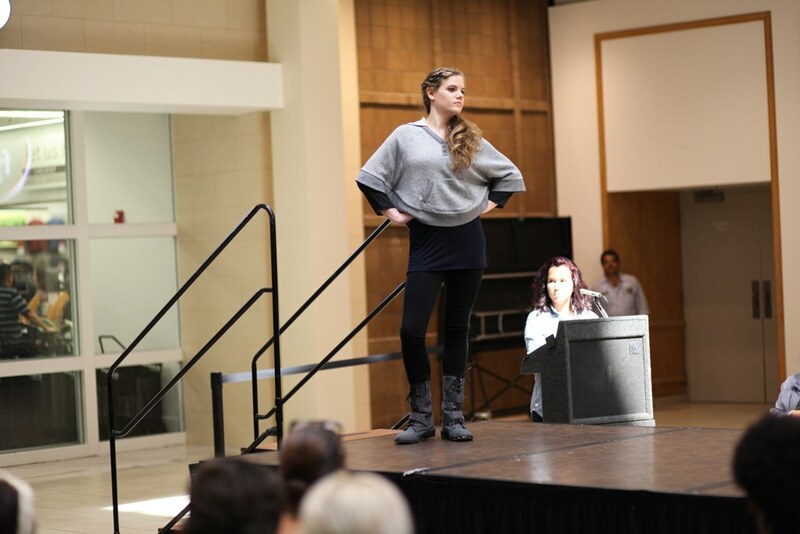 Barbizon Schaumburg graduates partnered with Dupage College students to produce a Fashion Show at Stratford Sqaure Mall in Bloomingdale, IL. 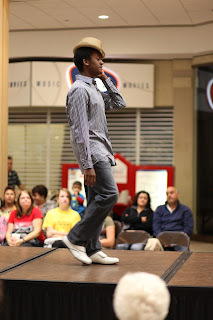 The models wore shoes from a variety of stores in Stratford Sqaure Mall. Barbizon Schaumburg Talent on ABC 7!